a variety of sealant products and comprehensive technical support, Henkel can meet every sealing need. 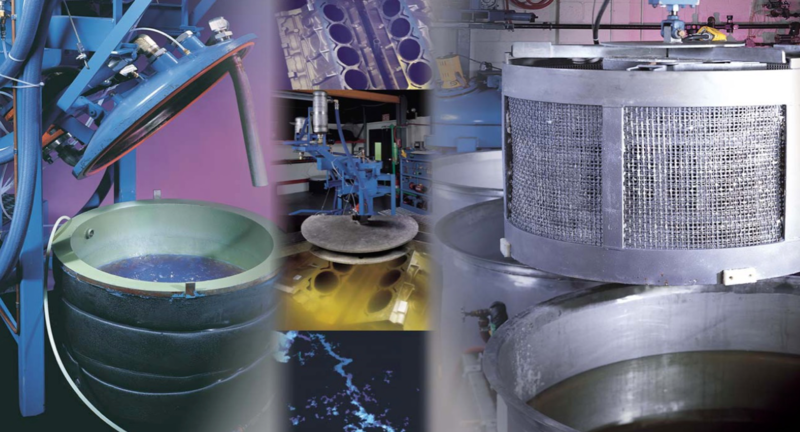 With an unmatched portfolio of LOCTITE products and our fully automated vacuum impregnation system, we can ensure that you no longer face the negative effects of porosities, such as cost of scrapping, loss of production, dissatisfied customers or even lost business. 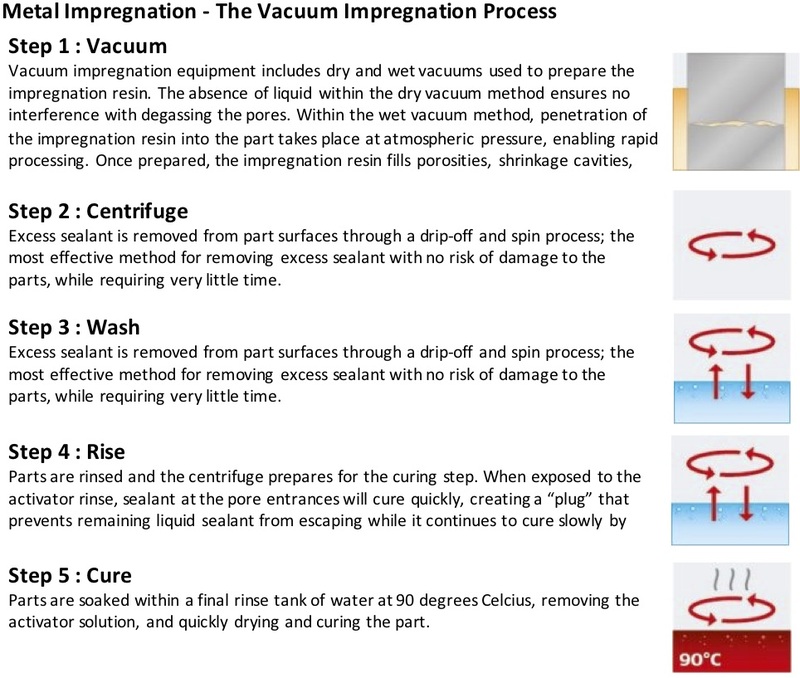 Our state-of-the-art impregnation technology gives you a permanent and reliable sealing solution to the problems of porosities and leakages. -Impregnation process can effectively seal the pores of the parts. -It provide the most reliable approach to solving porosity issue.